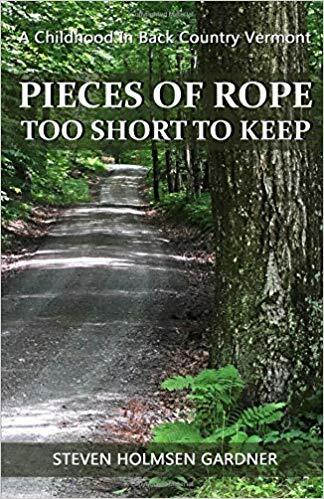 Newfane native Steven Gardner will give a reading from his recently published memoir “Pieces of Rope Too Short to Keep” on Tuesday, November 20th at 5:30 PM. The book talks about Gardner’s childhood in Newfane in general and on Grout Road in particular. Copies of the book will be available to purchase at the event.